An effective estate plan can help you transfer assets before and after death while minimizing taxes. We've handled hundreds of bankruptcy cases and can help remove negative items from your credit report. At the Law Office of Robert L. Firth I understand that sometimes life can get complicated. Sometimes a seemingly simple situation can erupt into a difficult life changing situation. I focus my practice on solving problems in some of the more complicated financial & planning areas because these have a tendency to bring an enormous amount of relief and peace of mind to my clients. I’ve had the experience of working with individuals through some of the worst moments of their lives, and been able to guide them to the other side looking forward to the best. When you hire me as your attorney, you’re hiring someone who has set up innumerable living trusts & estate plans, handled countless bankruptcies and assisted with credit repair afterward. If you have any doubt about your next step in your unique situation, call me and let’s schedule a free consultation to explore your options and future plans. Estate Planning: Although putting together a will or living trust can be daunting, many people feel a sense of relief and calm once we have a strategy for what will happen to their property when they are gone or incapacitated. Securing your plan means that there is less likelihood for probate court and unnecessary fees & taxation. A major purpose for an estate plan is wealth preservation, asset transfer and succession planning. 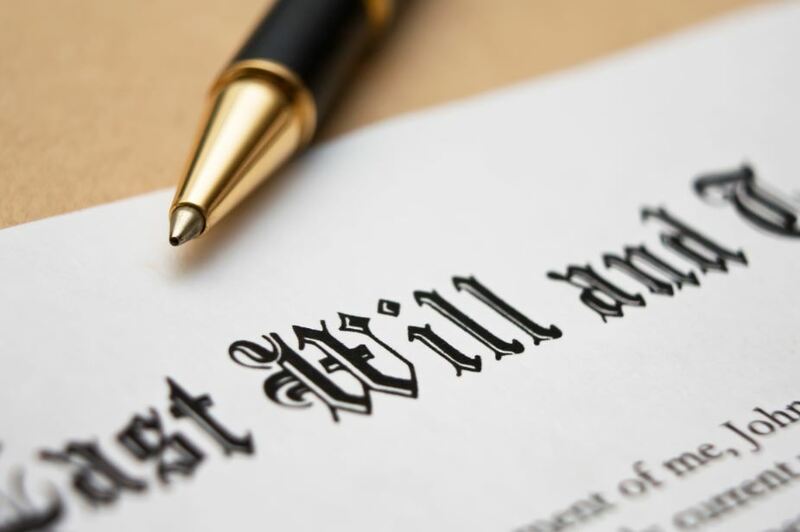 Probate: If a loved one has died without a will or trust, (intestacy), you'll need the assistance of an experienced probate attorney to help guide you through the legal process of administering the decedent's estate. We also help to fix wills and trusts that were botched by online legal service providers or inexperienced lawyers or paralegals. Asset Protection: Our advanced asset protection plans generally apply to our clients with over $1 Million in assets. We implement strategies of wealth preservation to protect and maintain your assets and the legacy that you’ve built from frivolous lawsuits, professional malpractice liability, injuries occurring on your premises and other legal situations. Bankruptcy: Put a stop to the harassing collection calls today! 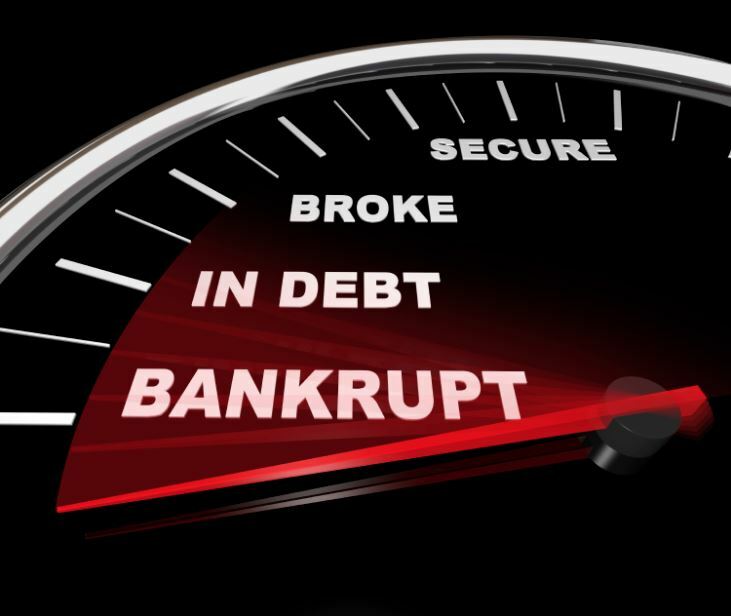 Bankruptcy can be an option for you to create a fresh start for yourself and your family unencumbered by the debt of the past. Whether you have a home to protect or not, we’ll find a solution that works for you. We can also assist you with repairing your credit. Hablamos Español. A significant portion of our practice is also dedicated to: real estate & business transactions, and incorporations. Contacting me today @ (760) 770-4066 is the first step in the right direction to the right plan, right solution and swift execution of your wishes. Whether you need a Palm Springs estate planning attorney to help you protect assets for your heirs, or a local bankruptcy lawyer, The Law Office of Robert L. Firth is here to help you. I am available for night and weekend appointments as requested and have flexible payment options & schedules for my clients. I do my best to avoid turning away any client due to finances, your #1 concern should be your future. Fill out a quick form and get powerful information that you'll NEED to know!